The USC Stevens Center for Innovation seeks outstanding candidates for the position of Licensing Associate in Life Sciences. 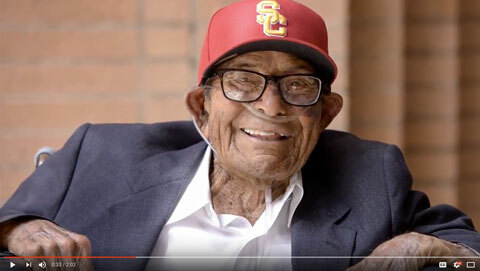 The USC Stevens Center is a university-wide resource in the office of the Provost whose mission is to help USC innovators make maximum impact with their ideas. As part of this role, the USC Stevens Center manages the university’s intellectual property portfolio stemming from USC’s approximately $700 million in annual research expenditures, and manages related patenting, technology marketing, licensing, and new venture development activity aimed at transitioning university innovations into commercial applications for the benefit of society. Licensing Associates play a key role in supporting these efforts. The best candidates will have an advanced degree in a life science discipline, a passion for emerging technologies, very strong organization and communication skills, and a desire to learn and grow. Prior licensing and/or technology assessment experience is preferred but not required. This position provides an opportunity for an entrepreneurial-minded life science graduate to play an active and critical role as new technologies go from idea to market. This opportunity will allow you to contribute to new approaches in innovation management and licensing within an already bold and forward-thinking academic institution! 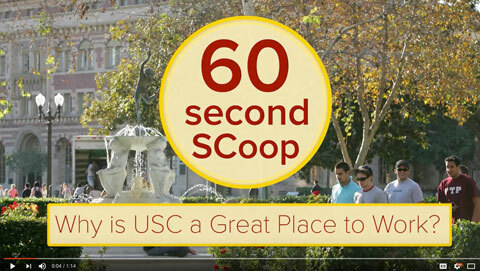 USC has excellent benefits, including health benefits for staff and their family with access to the renowned university medical network; eligibility for retirement plans with employer contributions after six (6) months of employment; tuition benefits for staff and their family; free professional development online courses; central Los Angeles location with easy access to commuter trains, buses and free tram pick-up services; discounts to football, basketball and other campus events. As part of the application, candidates must upload one document file (Word or PDF) that contains the following: 1) a cover letter, 2) Resume (including telephone and e-mail address). patent, or licensing experience. Requires an understanding of the research and technology development process.